If you want to lunch out in style, you need to invest in a good quality insulated tote bag. 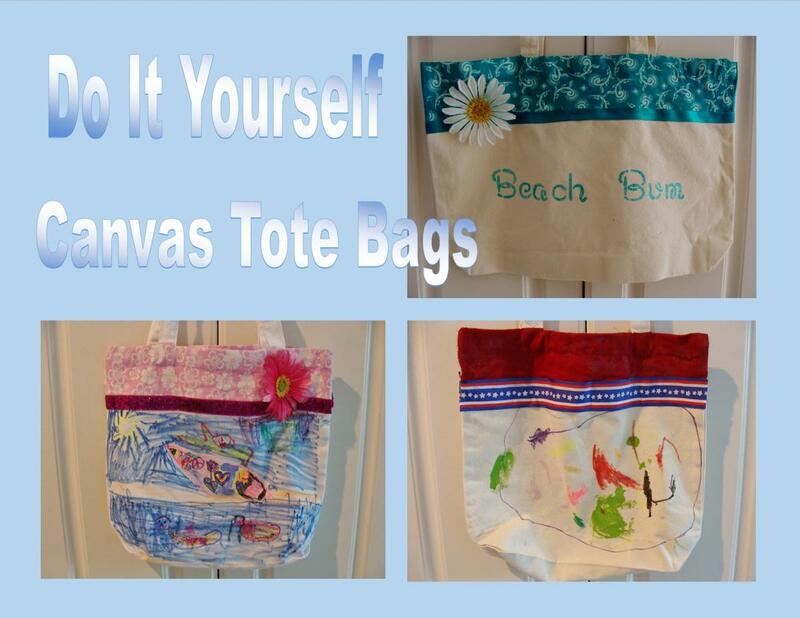 If you look at what is on offer, you will find insulated lunch bags in all different shapes, sizes and colours. 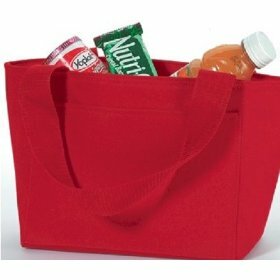 Once you have determined when and where you will utilize your lunch tote, you will know what qualities your perfect lunch bag needs to have. A very popular choice if you are looking for an insulated lunch bag is the reusable grocery bag. You will see that there is a wide choice of carrier bags that can be used to hold not only lunch, but also frozen food items and lots of cans of drink. This is a great bag for keeping drinks nice and cold. It is made of a durable and washable lightweight material and when they are not in use, you can fold them up for easy storage. The bags have a Velcro fastening to keep your contents secure and in place. There is a choice of three bags in this set and they come in differing sizes so you can choose which one is the most appropriate for whatever activity you have planned. 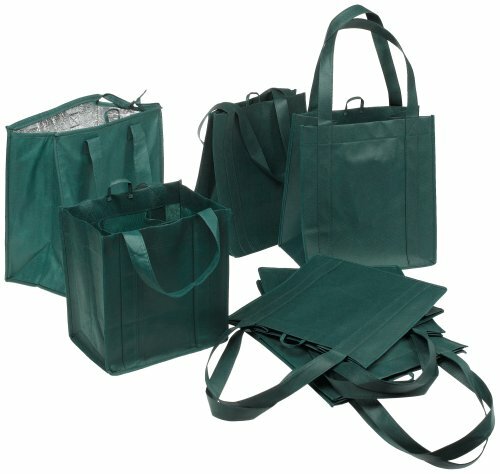 These bags are great to use to collect your shopping because you can safely pack them with a wide range of things from frozen foods to your own home made pasta salad for the park. This is a fantastic choice for all people who are environmentally conscious because these bags are 100% recyclable. These bags are perfect for taking to the local superstore because they are much stronger than the bags you get from the store. 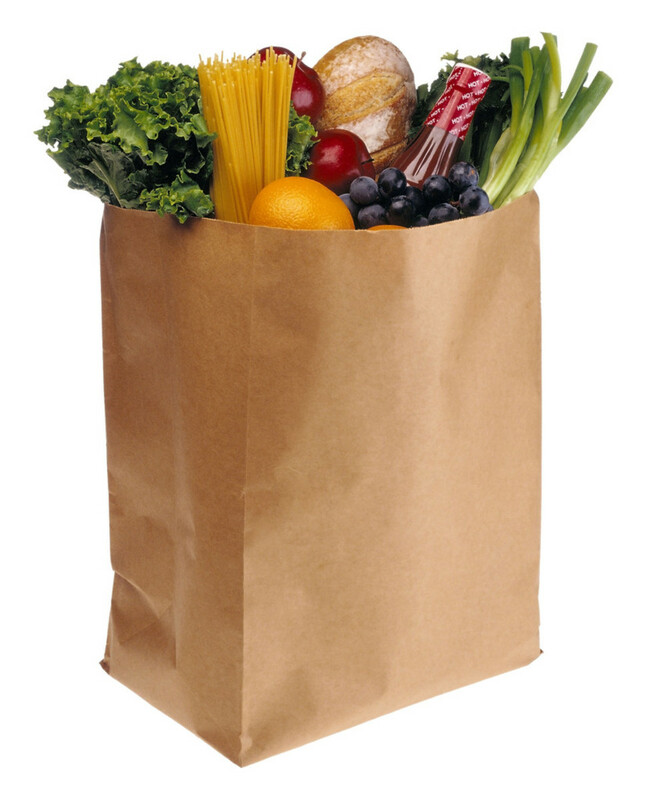 In fact you can put up to 3 times more food and grocery items in these tote bags compared to a normal plastic bag. 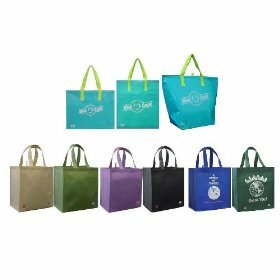 This set of bags include one insulated tote bag for your frozen foods and cold drinks, one wine bag that holds up to six wine bottles and 5 reusable shopping bags. There are definitely enough bags in this set to last you for a good length of time. If you are looking for a way to show your support for this charity, what better way than to purchase this fantastic little bag. A great opportunity to lunch out in style while showing your support for a good cause. 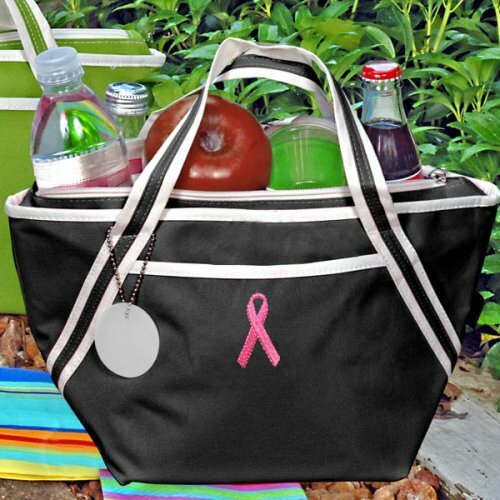 This beautiful black insulated lunch bag has a little pink ribbon embroidered on the front, which is the international symbol for breast cancer awareness. This lunch tote can hold up to six cans of cold drinks and still have space to spare for your sandwiches or a salad container. 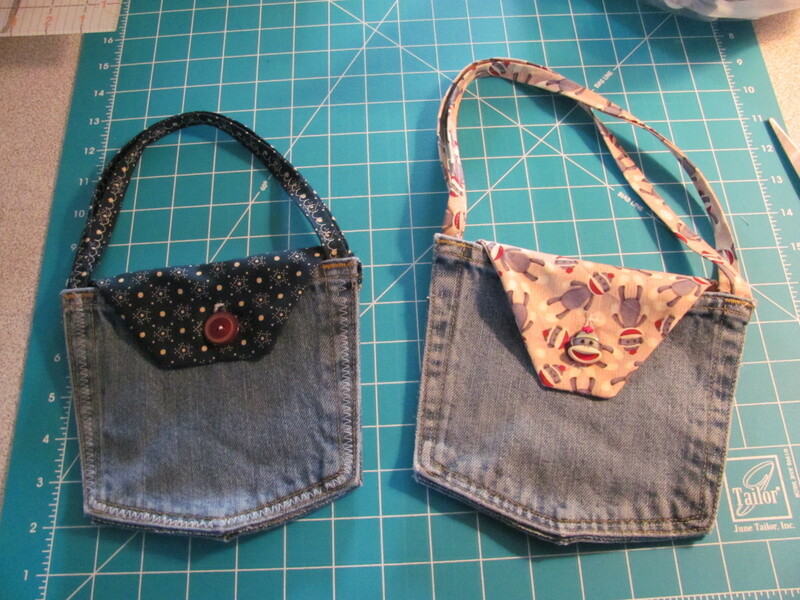 The bag has an extra pocket for more storage and sturdy reinforced straps. This is a lovely bag to use for work, college or to take on a picnic. If you are looking for a multi functional insulated tote bag that you can use at home or on a vacation, this might be the thing for you. This tote bag will not only keep food and drink cool. 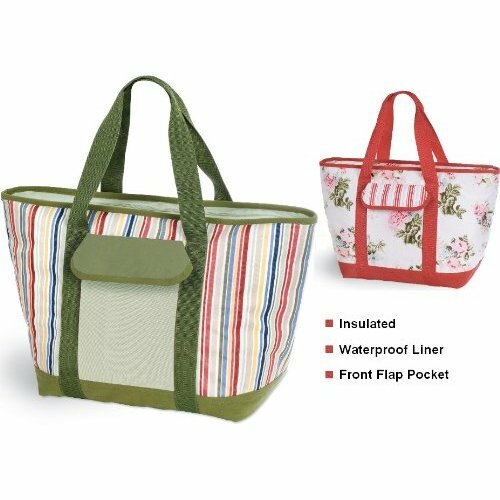 Because it is waterproof, it is also the perfect bag for transporting wet towels and bathing suits after a day at the beach. You do not have to worry about ruining a good bag as this is easy to wipe clean. 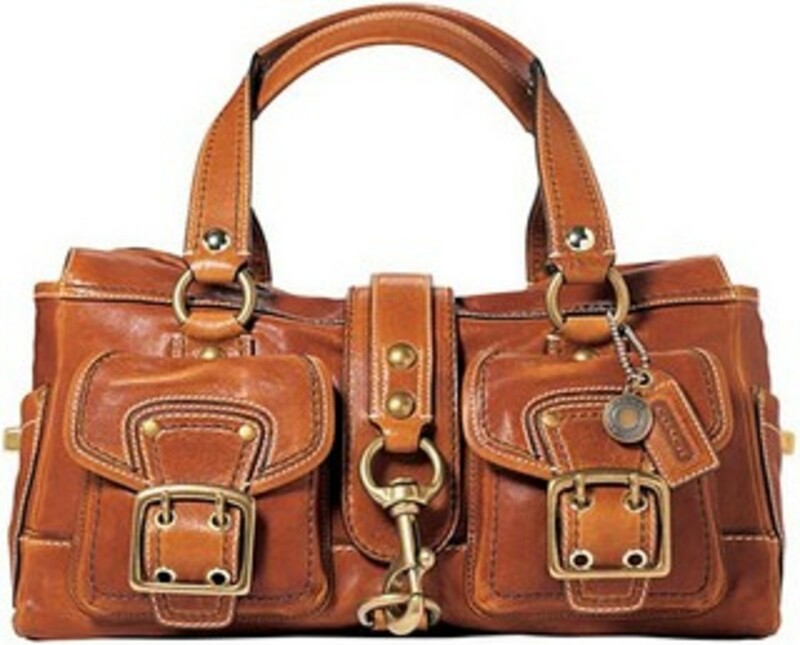 This is definitely a very pretty, chic and functional bag to take on vacation. Find the right type of insulated tote bag for home, work or play.